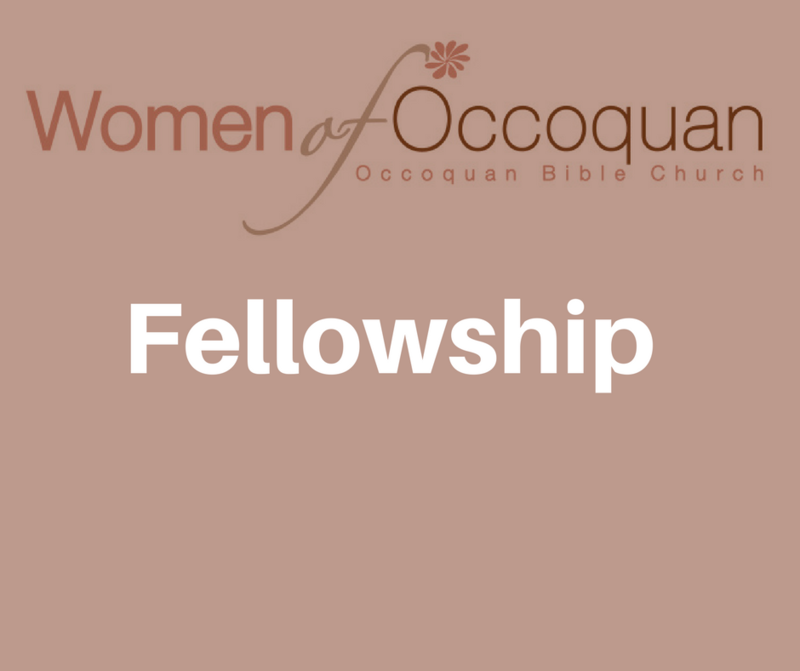 Join us for our next Women's Fellowship. This is a great opportunity to meet other women in a relaxed and friendly environment. Bring a friend and plan to spend a wonderful evening getting to know one another. We will be meeting at the home of Diana Ross.